For small and medium-sized enterprise businesses (SMB) that utilize video conferencing, research shows that an average of 30% can be saved on travel costs, time to market can be reduced by 24%, downtime can be reduced by 25-27%, 22-25% can be saved on training, recruitment times can be shrunk by 15-19%, and sales-related costs can be reduced by 24-26%. Our video conferencing solutions are easy to install, easy to use, and easy to maintain, yet offer many advanced features such as satellite microphones, document cameras, smartphone and tablet integration, wireless document sharing, dual screen displays, multi-point conferencing connections, and more. AVer is a leading developer and manufacturer of education technology and visual collaboration solutions. 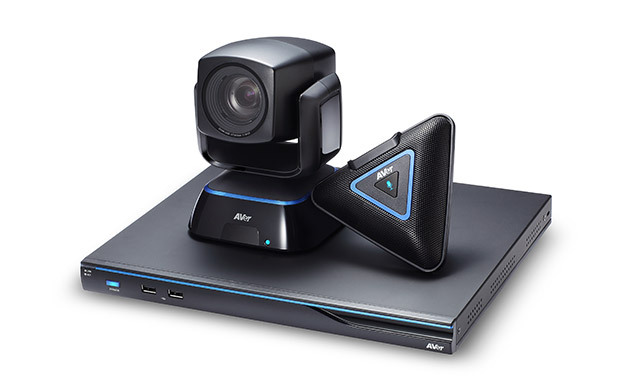 With a large portfolio of products ranging from visualizers and mobile device charge carts to HD video conferencing systems and conference cameras, AVer’s products have a meaningful impact on the way we communicate and educate. Aver is determined to provide smart solutions that don’t just satisfy the needs of its customers, but exceed their expectations as well. 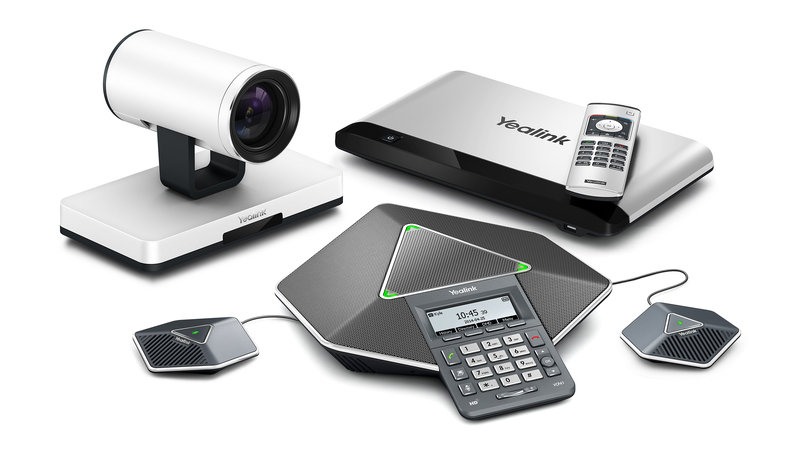 Yealink is a global leading unified communication solution provider that offers video conferencing system solutions. Founded in 2001, Yealink leverages its independent research and development and innovation to pursue its core mission: “Easy collaboration, high productivity.” The company’s high-quality unified communication terminal solutions enhance the work efficiency and competitive advantages of its customers in over 100 countries.